New car! My back hurts more than ever before! The orange Hybrid battery lock was the problem! Are other drivers drafting off you too?? How many miles on your Prius C ? Find the right carseats for the babies, or sell my Prius c!? Common failures after 125000 miles? Why Did the EPA mpg for the Prius C Go Down? 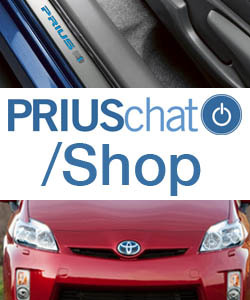 Prius C owners... what's your *next* car?